Do circulating vitamins drive renal cancer incidence and survival? 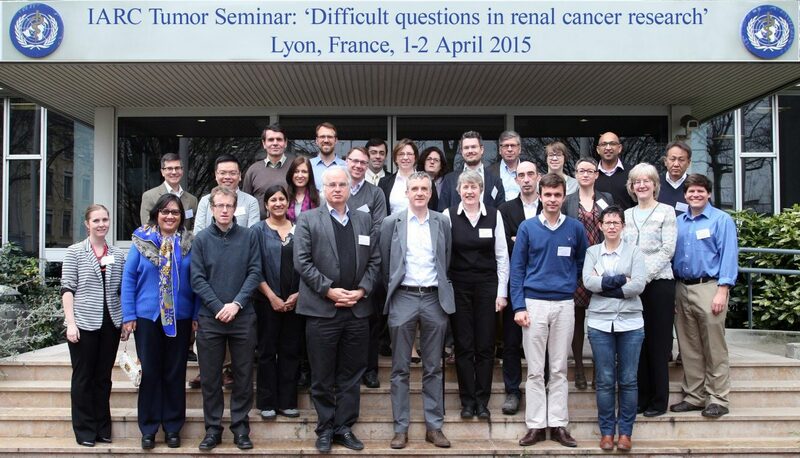 Genetics of obesity, diabetes and metabolic syndrome – are there clues for renal cancer? How to rationalize intermittent schedule and dose adaptation with VEGF inhibitors?